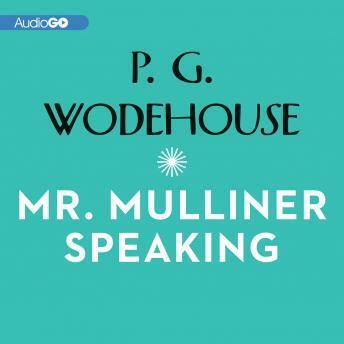 In the bar-parlor of the Angler's Rest, Mr. Mulliner tells his amazing tales, holding the assembled company of Pints of Stout and Whiskies and Splash in the palm of his expressive hand. Here you can discover what happened to the man who gave up smoking, share a frisson when the butler delivers something squishy on a silver salver ('Your serpent, Sir,' said the voice of Simmons)'and experience the dreadful unpleasantness at Bludleigh Court. Throughout, the Mulliner clan remains resourcefully in command in the most outlandish situations.